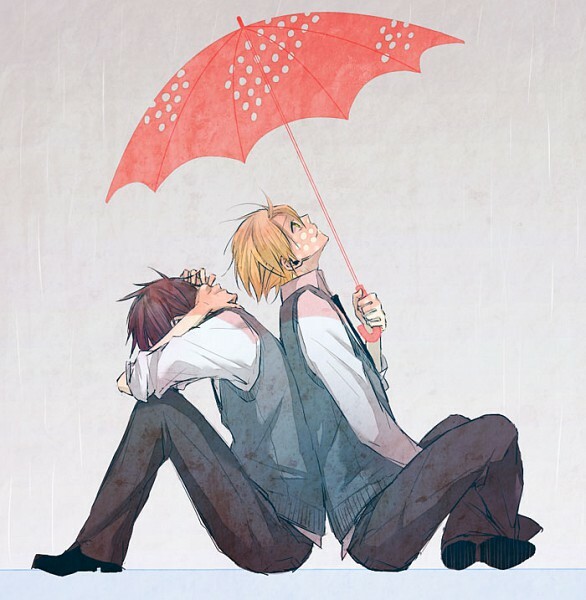 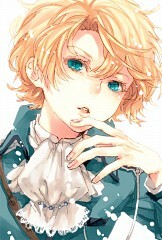 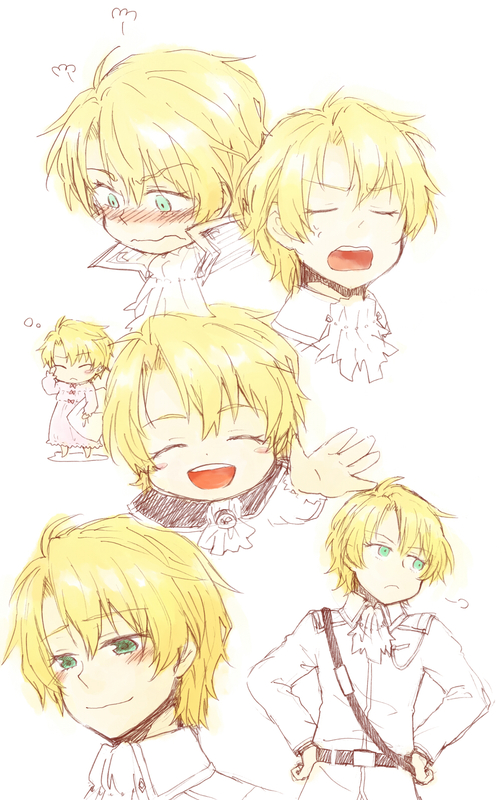 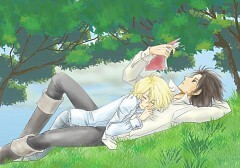 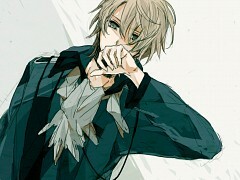 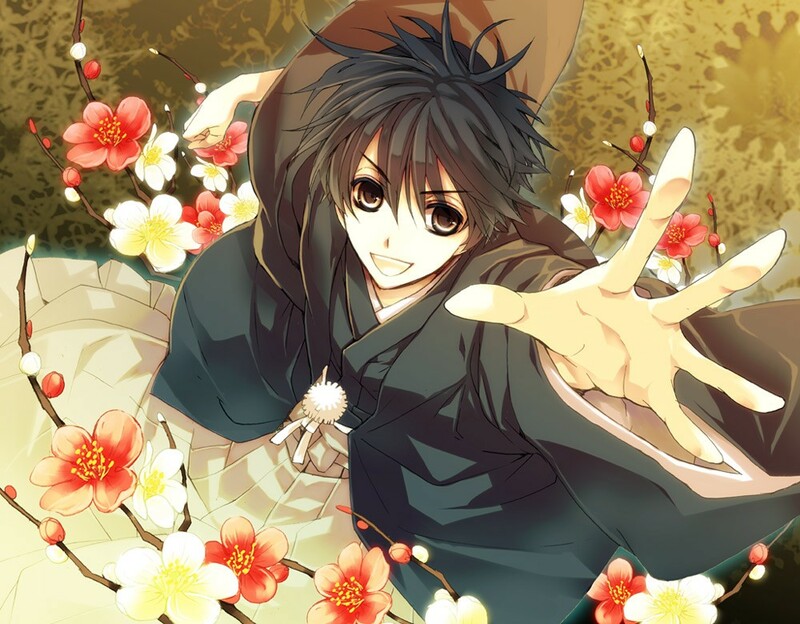 271 anime images in gallery. Tagged under Manga, Series, OVA and Matsumoto Temari. 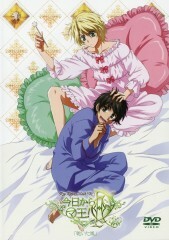 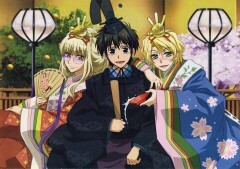 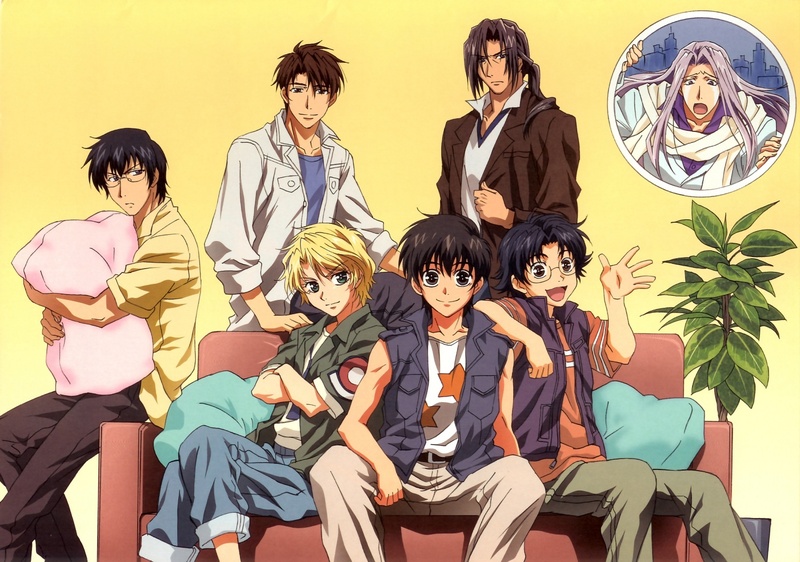 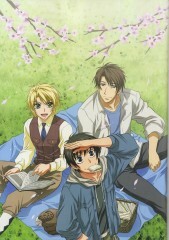 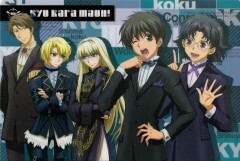 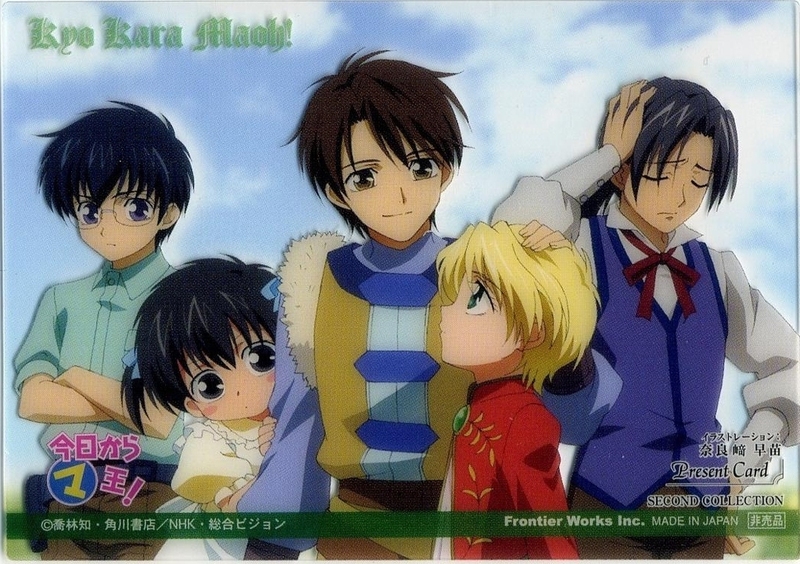 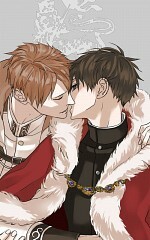 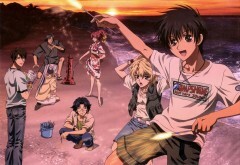 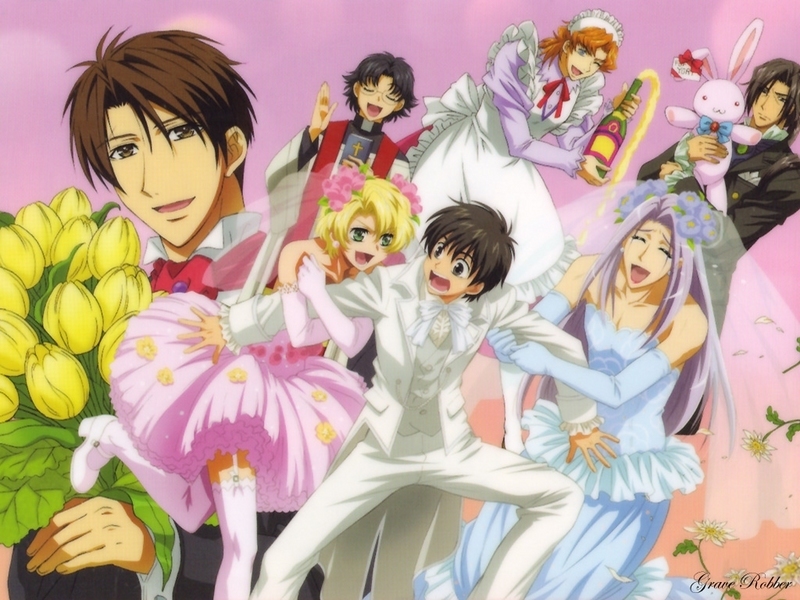 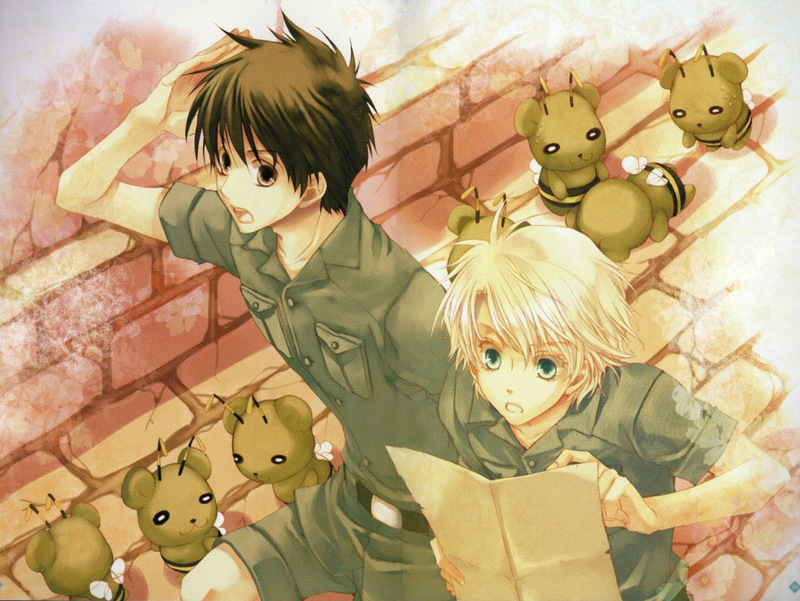 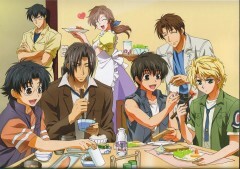 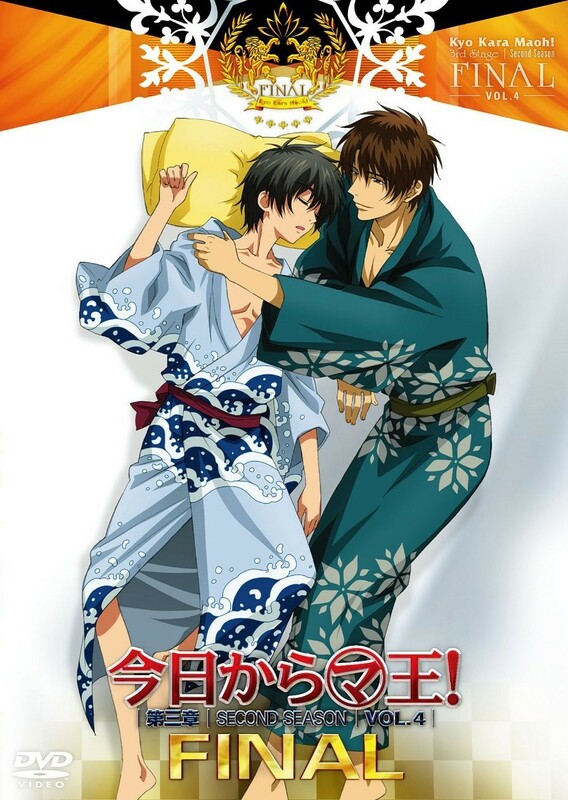 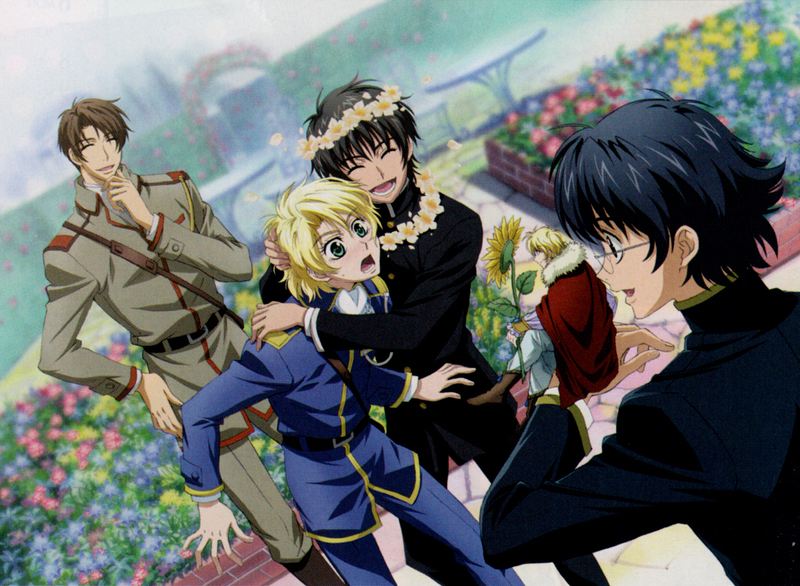 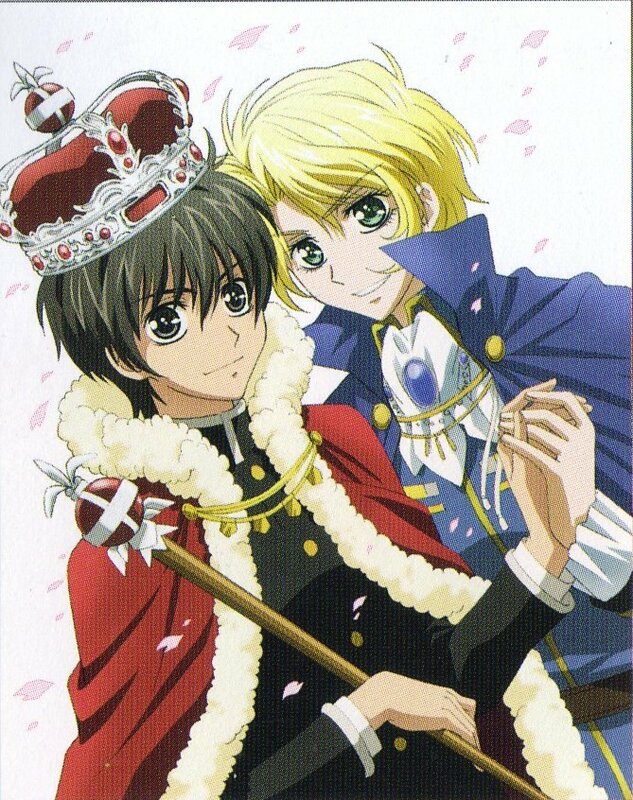 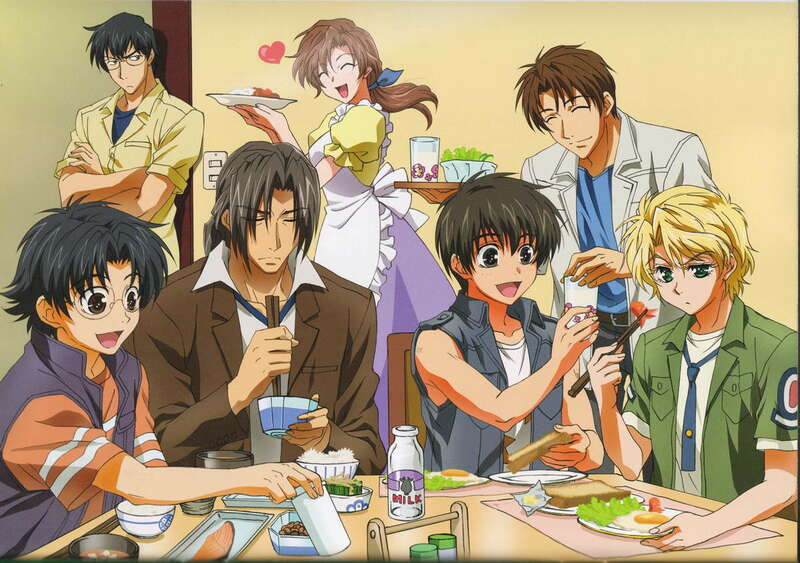 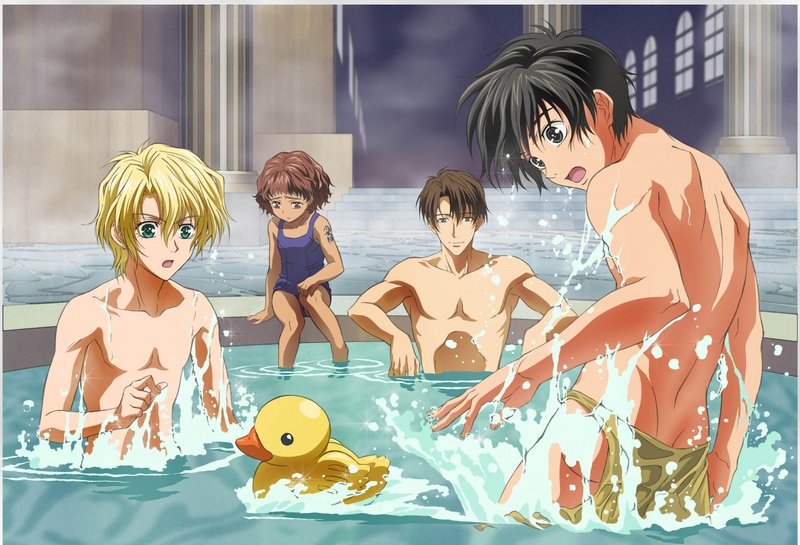 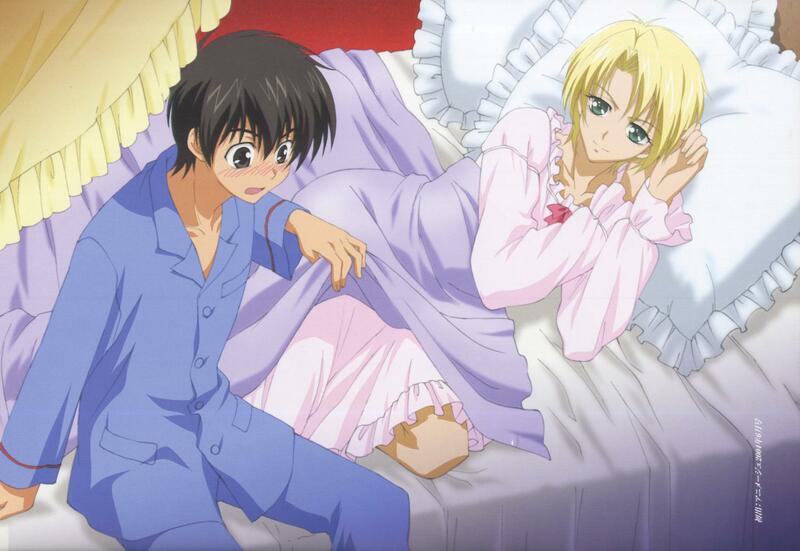 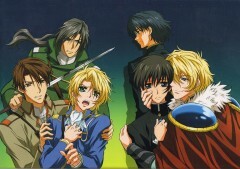 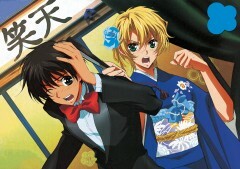 Search within Kyo Kara Maoh!